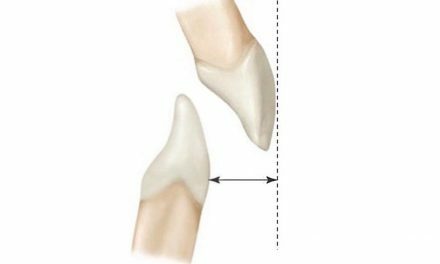 A cavity is a lesion due to the alteration of the enamel and the dentin of a tooth leading to the formation of a hole. A cavity occurs when carbohydrates (sugars and starch) found in breads, cereals, milk, soft drinks, fruits, cakes, and candies stay on the teeth. 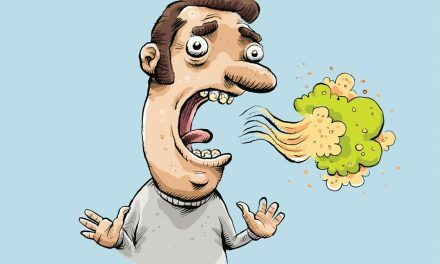 The bacteria that live in the mouth digest these foods and transform them into acids. The bacteria, acids, food debris, and the saliva combine together to create dental plaque, which softens the enamel and the dentin of the tooth, creating a cavity. Three factors play a role in the formation of a cavity: heredity, hygiene, and food. Although, it is definitely food that plays the most important role. A cavity can occur in areas where good hygiene is difficult to maintain, such as in the grooves of the teeth, the area between two adjacent teeth, around the gum line, or around the edges of an old filling. The cavity formed by the decay grows with time and can end up reaching the pulp. 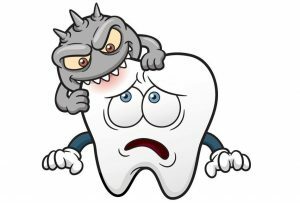 If at this stage there are no treatments done by the dentist, the decay destroys the tooth and may become an infection of the underlying bone, causing an abscess. Symptoms vary according to the progress of the cavity, and the speed of this progress. At the beginning, meaning when the cavity has only affected the enamel, the pain is minimal and in some cases, absent. 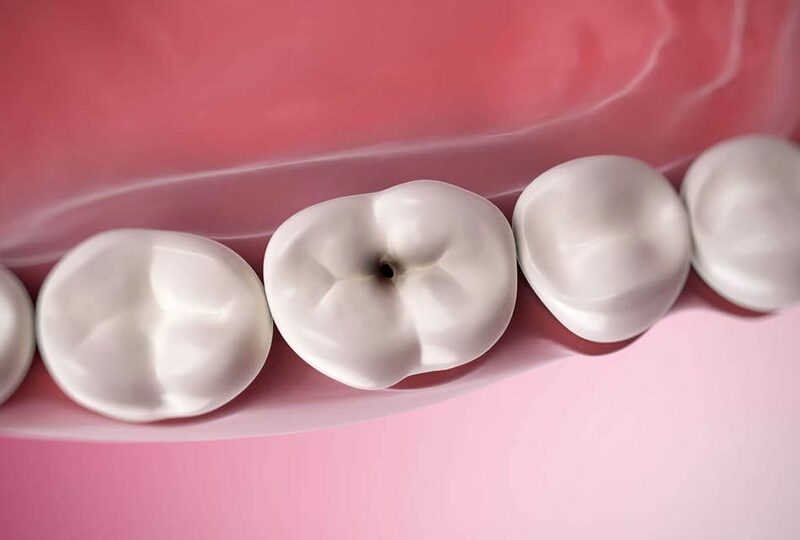 As soon as the decay starts getting close to the pulp, where the nerve is located, increasing therefore the size of the cavity, the teeth become sensitive to cold and hot. 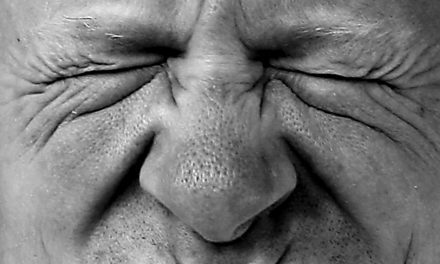 The pain becomes increasingly intolerable as the decay gets deeper in the tooth. X-rays allow diagnosing a cavity in its early stages. Cavities need to be treated very early. Small cavities can be simply treated with fillings. It first involves cleaning the cavity with a bur, followed by filling the tooth with a restorative product, such as a composite (white filling). When a cavity is more advanced, a root canal and a crown may be needed. Dental extraction is only necessary when the decay is so advanced that it has destroyed a good portion of the root. Regular brushing of the teeth will eliminate dental plaque. The brushing must be meticulous, without however applying too much pressure on the enamel, to avoid wearing it away. A well balanced diet that is low in sugars is efficient against cavities. Sustaining from sugars before going to bed, as well as in between meals, is highly recommended. Regular dental exams by the dentist, twice a year, are recommended.